Does Your Mom Have Hearing Loss? Talking to a loved one about their hearing loss isn’t always easy. 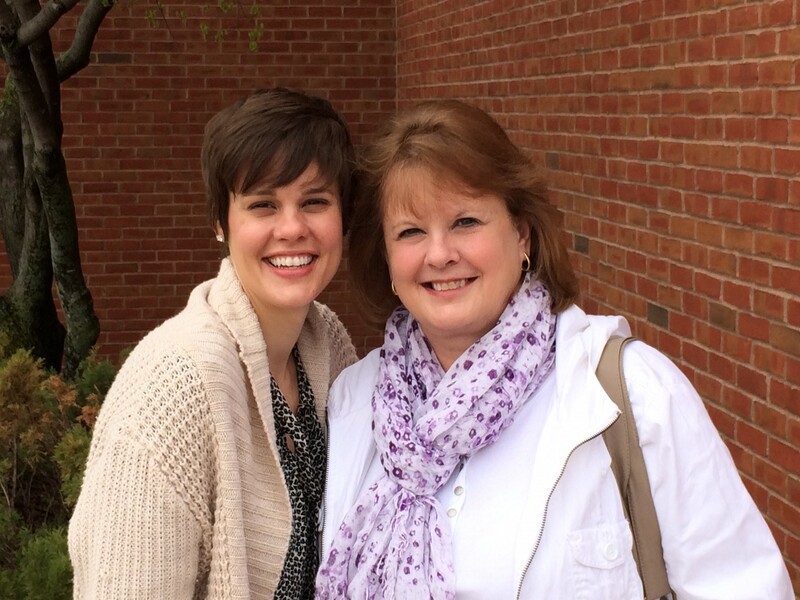 This Mother’s Day, ReSound’s Director of Marketing Communications, Jennifer Seelman, sat down with her mom to talk about her mom’s hearing loss and how hearing aids have improved her quality of life. When and how did you first realize that you had hearing loss? I think I failed a hearing screening in school in 4th grade. I had many ear infections as a child, and that wasn’t something you went to a doctor for. Grandpa has near total hearing loss in one ear. I knew my hearing wasn’t what it should be. The catalyst for seeing an audiologist was a sense that my hearing had further declined after chemotherapy in my late forties. As a nurse, I wanted to know if I was hearing accurately when it counted (i.e. listening to blood pressure, lung and heart sounds). How did you feel when the audiologist first put on your hearing aids? And, about wearing hearing aids? Amazed at what I was able to hear, and impressed that they could be adjusted to further enhance my hearing. But, I was self conscious at first – I felt as if everyone noticed them. How has wearing hearing aids impacted your life? I’m able to participate more fully in conversations – and hear things I previously couldn’t – the turn signal on the car, the motor on the refrigerator, the water filling the washing machine … and can watch TV with others at a “normal” volume. Were there particular sounds that you missed that you can hear again? I am grateful to feel comfortable having grandkids spend the night – I sleep with the hearing aids in when they sleep over. I would not feel safe having toddlers and babies in the house and not be able to hear them. Are there sounds you can hear now that you wish you couldn’t hear? Noisy restaurants are a real pain! I completely agree with that, and I have “normal” hearing. What is your favorite sound? It’s similar to putting on eye glasses for the first time – you don’t know what you were missing! However, I would also be realistic – they are not perfect, and they require battery changes and routine maintenance. You have to be committed to taking care of them – they are an investment! But, overall, I think they are worth it. If your Mom (or a friend or loved one) is showing signs of hearing loss, learn what you can do to help. This entry was posted in Audiology Awareness and tagged Mother's Day. Bookmark the permalink.